The development of new technologies and their incursion into society have meant an important change in the criteria of the courts. 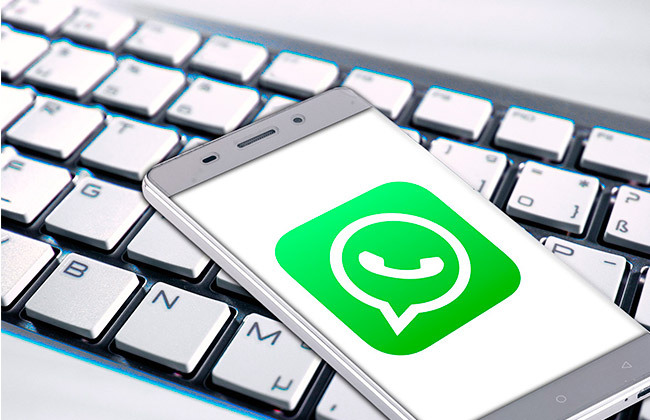 Social networks, emails and whats app, are the means of communication most used by all and therefore their messages have become evidence in many procedures. At times, doubts and controversies have arisen about the use and validity of this type of evidence. Little by little the validity of its use is being established and it has proved to be a pioneer in the field, in the Social Jurisdiction field, the judgment of the Superior Court of Justice of Galicia dated January 28, 2016, where the assumptions in those that a screenshot of whats app, can serve as a test to evaluate in a procedure. This sentence is very important to us, to the extent that it has served as a reference and has been cited by subsequent ones on multiple occasions. That the interlocutory party has not challenged the conversation. That said conversation and its content is expressly recognized. That its reality is verified by means of the comparison with the other terminal involved. That in the cases different from the previous ones, an expert test is carried out that proves the authenticity and sending of the conversation. All this without forgetting that, by the nature of this means of proof, like so many others, the screenshots should be evaluated according to the rules of sound criticism, that is, they should be valued through reason together with an experimental knowledge of the things. This means that the assessment of the scope of this test will correspond to the judge freely, in conjunction with the rest of the tests carried out and that the manifestations or situations that contain those screenshots have the consideration of absolute truths.